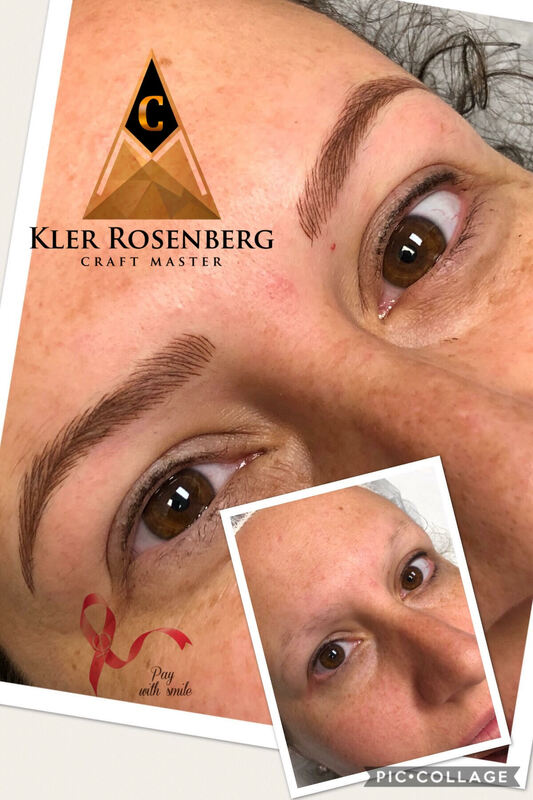 Permanent makeup has been a savior for many people for decades. Many people love it because when you wake up, you already look fresh and it makes your morning make up regimen a whole lot easier. Whether your lips or lashes, PMU, can be a time and money saver on many levels… but it has to be done right! Eyelash extensions are designed to add length, volume and to create a style that NO mascara or strip lash can deliver. Applied with proper skill and cared for appropriately, eyelash extensions can outlast and outperform ANY makeup technique by weeks… even longer! PhiLashes is proud to be able to offer our clients 2 different options when it comes to lashes, the Classic and the Volume. This is the traditional method where 1 lash extension is applied to 1 natural lash. If you are happy with your natural lashes, but want to enhance the look, this technique is perfect for you! It is designed to give a natural look and comfortable feeling with length and curl. With the traditional lash extension, we can generally only safely attach one extension to each of your single natural lashes, which means we can only work with the natural lashes you have. This can be disappointing if you do not have a lot of natural lashes, but want them to have a thicker look, so we’ve come up with a solution! Volume lashes are the lightest lashes in the market, meaning that multiple lashes do not weigh down the natural lash or damage the follicle. Volume lash is an exciting new trend, and uses an advanced technique of applying for multiple extensions from 2D to 8D (8 lashes per one natural lash). The best part is, your lashes will never appear clumpy at the base or look like cluster lashes, but you’ll still have a fluffier and fuller look! Eyelash extensions can last from 6-7 weeks, depending on the growth cycle of your natural lashes. To maintain the look, appointments are necessary every 2-4 weeks to replace the lashes that have shed or grown out. Make your appointment now!